"My profoundly autistic son is 13 and has been in love with Hairy Maclary and his friends for many many years. 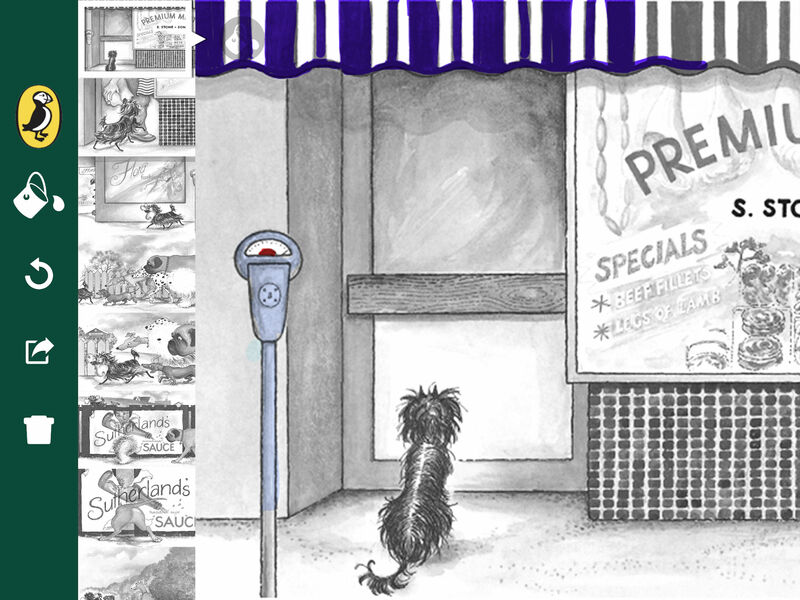 Hairy helped our son find his voice and he reads all the books every day. Now we can update all his old apps and get some new ones to boot." 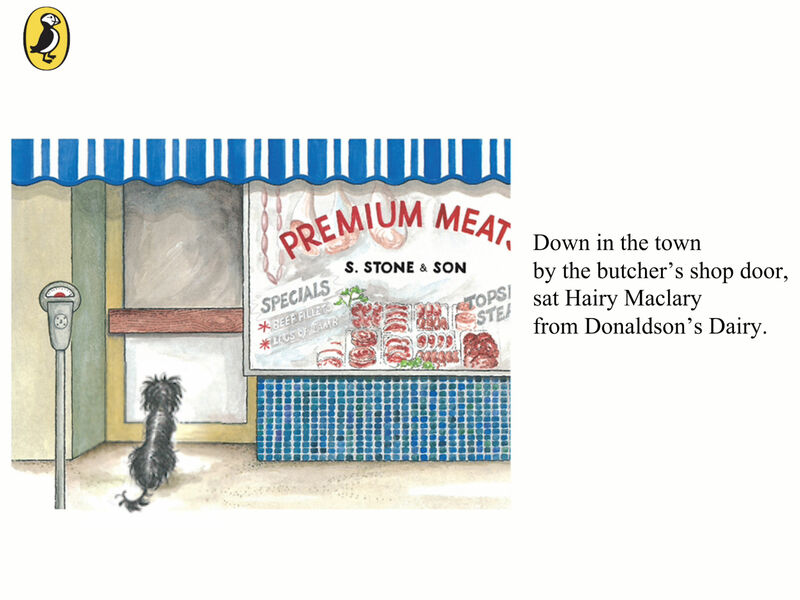 sat Hairy Maclary from Donaldson’s Dairy . 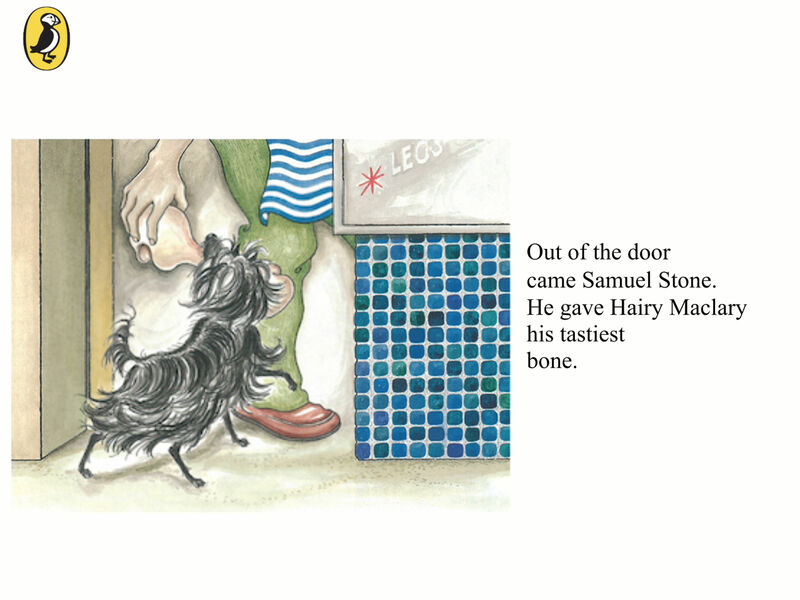 . .
With a big juicy bone from Samuel Stone, Hairy Maclary sets off for the dairy. 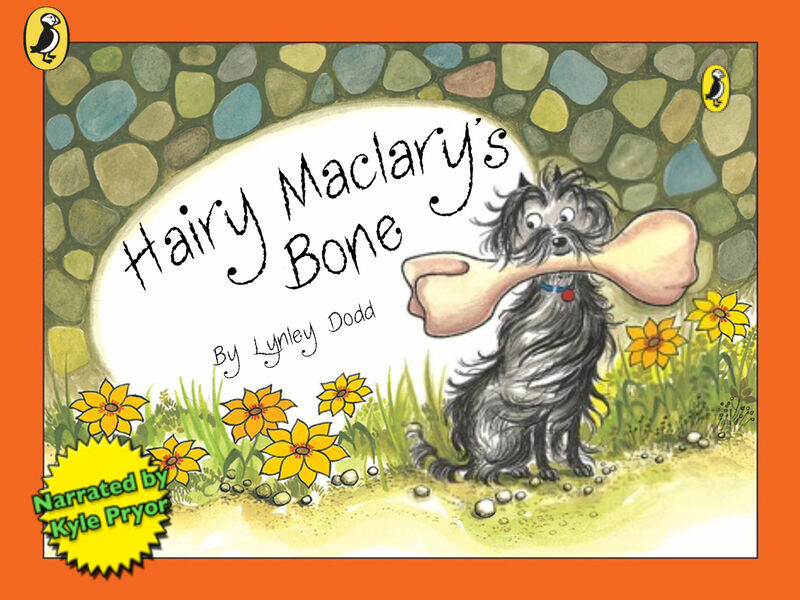 His friends want him to share it but Hairy Maclary has other ideas . . .
Run your fingers over the text to hear the story and touch any word to hear and see it spoken and spelt. You can even colour in pages of the story and record your own voice. Hear the barking dogs and the ferocious yowl of Scarface Claw, all part of the interactive experience, giving children and parents’ hours of fun. This is not only a marvellous story, but a superb aid for early learning and literacy development.